Are you having trouble using your Galaxy S6’s voicemail? Don’t know where to find your voicemail settings? 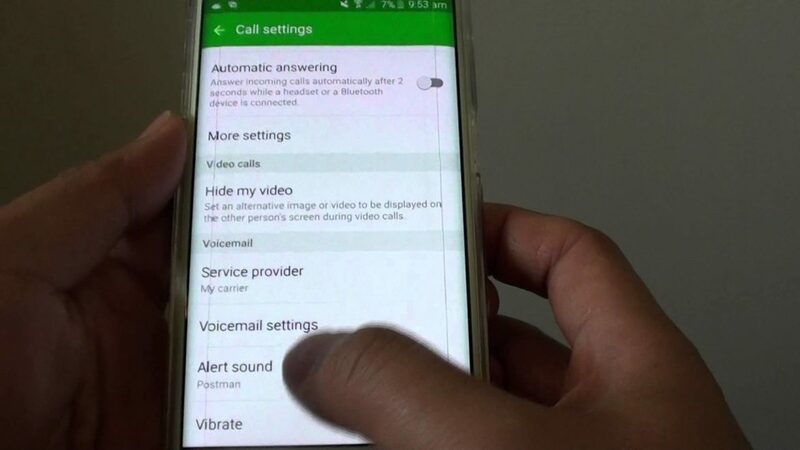 Here’s a quick tutorial on how to set up voicemail on Galaxy S6. There are the regular voicemail and the visual voicemail offered by various carriers like AT&T or MetroPCS. Setting Up Voicemail on Galaxy S6.